April 7, 2017 — New users often log into each site and click on the update button. That last for the first few months. After it becomes a pain in the neck, they search for other tools they can use to update a number of sites at once. After they get the invoice for the new service they signed up with, it leaves their bank accounts dry and their brains ruined. 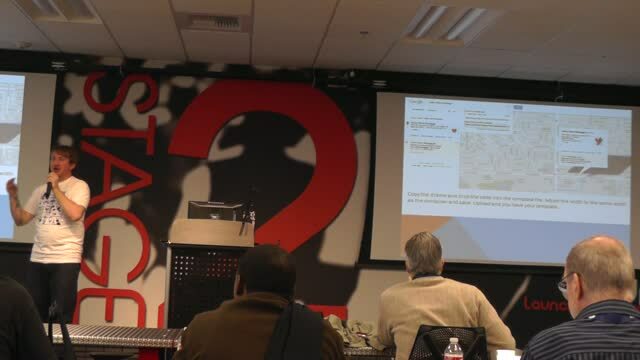 In this session, we’ll be discussing the many ways a user can update their network of sites in one swoop. In WordPress, there are many ways to do everything. Make your life easier and save time each month. November 3, 2016 — There is a difference between sales marketing and marketing a product because it’s based on a content management system. 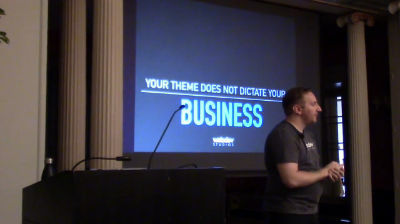 WordPress Theme Demonstrations are a primary example of what I’m talking about here. My first WordPress theme problem comes from the demonstration itself. Sure it looks pretty, but how is it built. Am I going to install 400 plugins to make the homepage work? Do I have to buy a plugin, that the developer built, in order to use the WordPress theme in the first place? Am I required to switch religions and claim a new faith in order to change church themes? These are real problems new WordPress users have. August 17, 2016 — One of the awesome parts about buying a product always includes the test drive or the free sample. The same goes for Themes and Plugins. However, are Theme demonstrations being completely honest when it comes to showing off the goods? 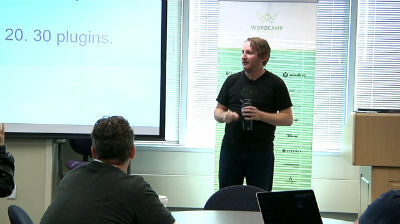 in this WordCamp Orange County Session, we’ll be discussing the pros and cons to not having any coding standards when it comes to building theme’s and plugins. 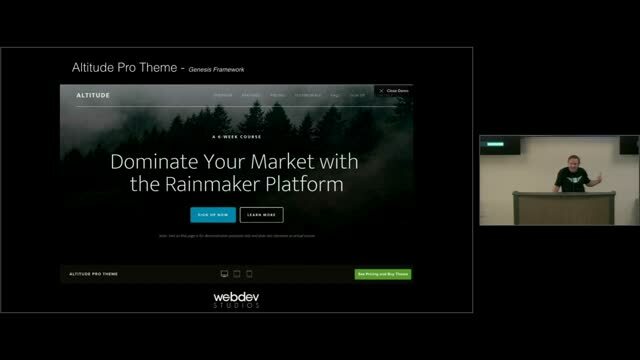 We’ll also be taking a deep dive into three WordPress Theme Demonstrations to show what they are really selling you on. December 24, 2015 — Contact forms are a huge part of the online world. Contact forms provide a way for your potential clients and customers to reach out to you without displaying your email address publicly. So which contact form plugin is the best? We’re going to put the popular contact form plugins through a series of challenges. In the end, you will be able to determine which contact form plugin is the right one for you and your business or blog. We’ll be testing Gravity Forms, Formidable Forms, Contact Form 7 and Ninja Forms. Russell Aaron: Where Does My Code Go? Plugin or Theme? May 8, 2015 — In the WordPress community, there is a huge debate on whether you should add your code in a plugin or use it in a theme. The answer really depends on who the code is written for. This presentation shares my experiences and best practices to help you determine whether your code should go into a plugin or a theme. March 19, 2014 — How many times have you purchased a theme based on the “live demonstration” or “live preview”, only to be let down once you find out that the theme was built in a totally crazy way? How many times have you had to edit every page of your website due to installing a new theme and finding out that the old theme used short codes and this new theme has no short codes at all? This presentation shows you that your theme can do all of the cool tricks that any other theme can do. 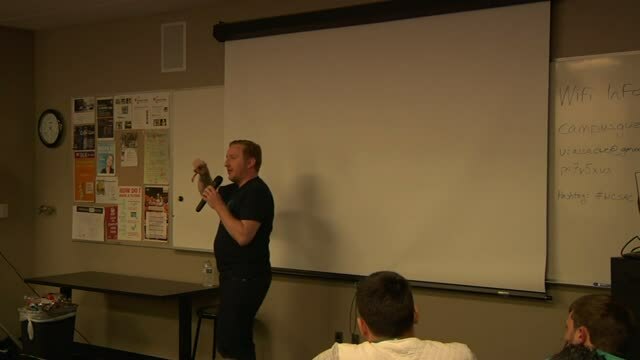 May 30, 2013 — This presentation is an introductory session that discusses steps that need to be taken before users pick out their ideal theme and install plugins. Mappping out a plan on paper and discussing planning for future problems. 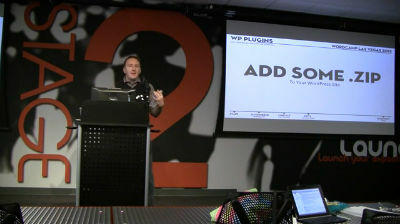 January 14, 2013 — Plugins are defined by WordPress.org as: “Plugins can extend WordPress to do almost anything you can imagine”. 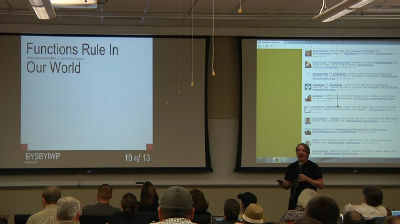 In this session, we are going to talk about free and paid plugins that will add enhancements to your blog or website.